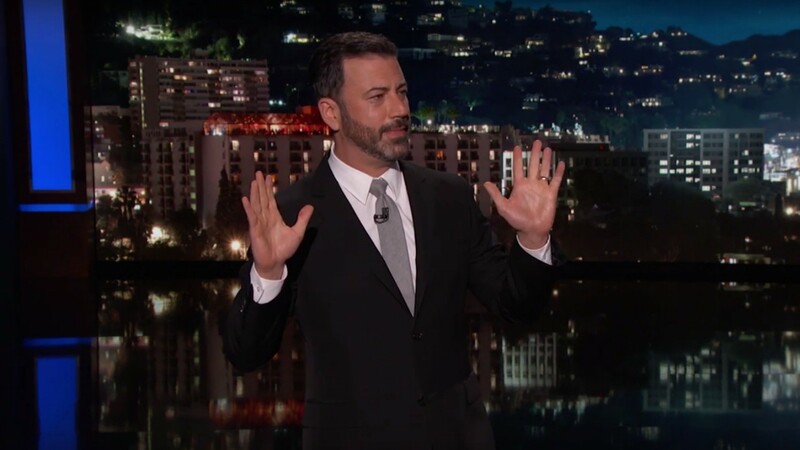 In his first opening monologue after the Las Vegas shooting that left 59 dead and more than 500 injured, Jimmy Kimmel struggled to hold it together. Tears ran down his face as he offered his take on the shooting, which hit him very close to home. But Kimmel did more than just get emotional. He also made a harsh call for action to address the continued gun violence that Americans face. Kimmel then turned his attention to members of Congress and the president’s staff, who say this isn’t the time for political talk or who vote against stricter measures for background checks, including the ones who, this very week, are debating a bill to allow the sale of gun silencers in the U.S. He also called out the hollow-sounding response to send “love and prayers” to Las Vegas.